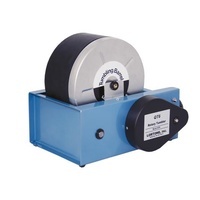 The 3A is one of our biggest sellers. 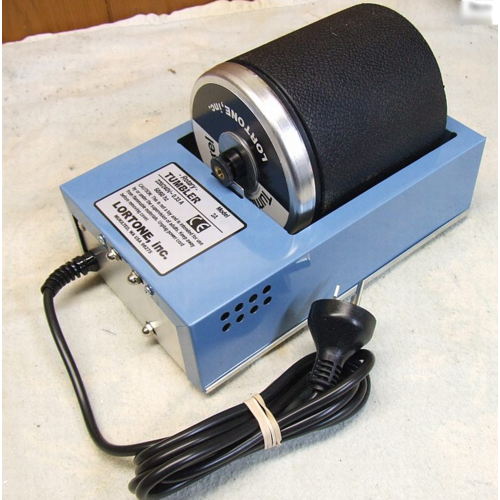 The Lortone 3A Rock Tumbler is proven USA-made quality - a basic single barrel, rotary tumbler with a barrel capacity of 3 pounds (~1.3 kilograms). These tumblers feature a metal base with moulded rubber barrel to provide extra sound absorption and excellent results. Instruction book is included plus the Lortone Guide to Rock Tumbling. 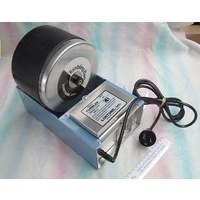 This model has a 230 Volt electric motor and 3 pin plug to suit Australian power supply. Barrel can hold up to 1.3.kg of rock or jewellery. 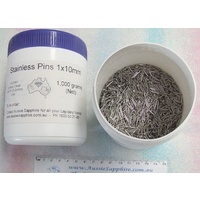 This is an excellent price to get started in this wonderful hobby - you just need to add some grinding/polishing grits OR appropriate polishing media and you are ready to go. 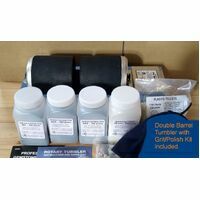 Note the last photo shows the tumbler with a starter kit of rock polishing grit which is ideal if you want to get the complete package - just select from Starter Kit A or B above. 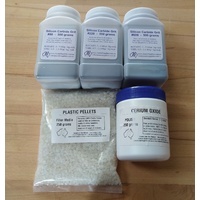 NOTE: our rock polishing starter kits are now packaged in screw-top plastic jars for extra value and convenience. 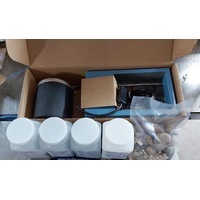 Alternatively, if you are interested in tumble polishing jewellery, we recommend our Jewellery Polishing Kit which includes stainless steel shot and burnishing compound. Any of these options or additional barrels may be selected above. NOTE ON SHIPPING: Please select from eParcel (insured/traceable) or Courier at the checkout. If you select courier, you MUST provide an address where someone can sign for the parcel or a redelivery fee may be charged. 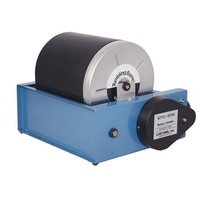 Aussie Sapphire is the Australian Master Importer For Lortone Corporation In the USA - that means we buy and sell the most Lortone machines in Australia. 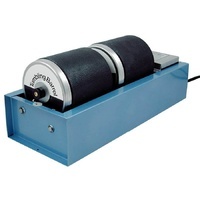 As Master Importers, all our customers can be guaranteed the very Best Support and Advice. 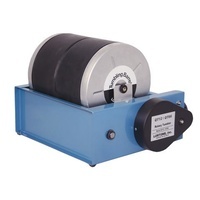 We are also authorized to carry out any Lortone Warranty work in our own on-site workshop if required. 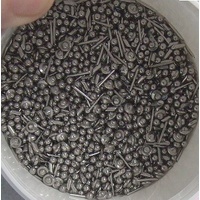 Freight Costs - freight can be very expensive from overseas - check first. 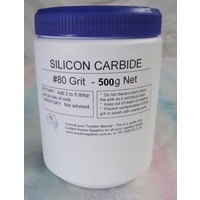 Current Pricing - if item is not in stock, the published price may not be valid - check first. Warranty Support - we support your purchase locally with spare parts IN STOCK. 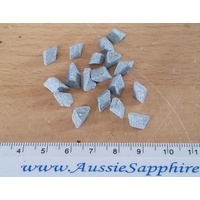 When buying from Aussie Sapphire, you can buy with confidence from a stockist who can support your purchase all the way - we have already paid all the expensive import costs so you all you need to worry about is which rocks to start on first.